Congratulations! You’ve made it through the home study process. The paperwork chase, the in-person interviews, the fingerprinting, and clearances. But now, it’s time to assemble your dossier. 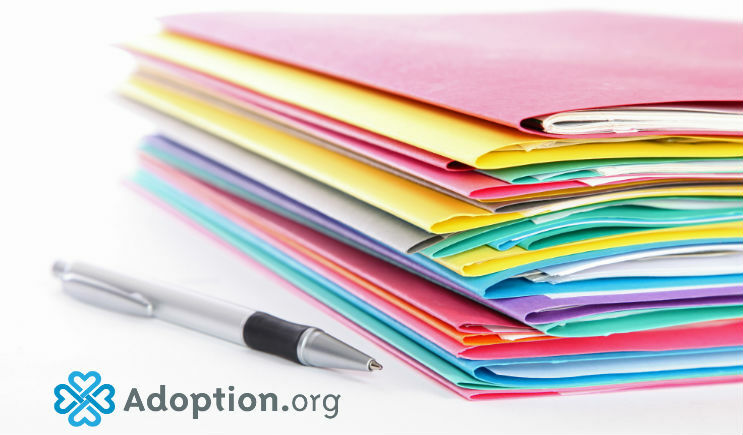 An adoption dossier is essentially a collection of documents you will need to complete your international adoption. The assembly of documents is designed to show both the sending and receiving country that the prospective adoptive parents are in good standing and will provide a good forever home for the adoptive child. The specifics of the necessary documents vary slightly from country to country but for the most part, they include statements of your financial standing, your health status, job status, etc. Many of these documents will be similar to those you assembled for your home study; in fact, your home study will be one of your dossier documents. The process may make you feel like you’re trapped in the movie “Groundhog’s Day,” but remember each document brings you one step closer to bringing your adoptive child home. Remember, when you receive your dossier compilation package from your agency read through it thoroughly. Sending countries can be very particular and it’s important to adhere to exact wording on each of the forms. Some countries like for the employment letter to be worded one way while others like for the health form to read a certain way. Cut and paste verbatim to ensure you don’t have to redo any documents. When assembling your dossier, it’s important to remember that most documents need to be original. For example, a copy of a birth certificate will not suffice, you will need to order a second birth certificate from vital statistics. Once you have obtained the originals of each of the documents they will need to be notarized and state apostilled. This is a relatively easy process but may involve a number of states depending on where you were born, where you were married, and where you currently reside. A full list of where to apostille your documents by states can be found here. Depending on your prospective adoptive child’s birth country the documents may need to be apostilled by the U.S. government as well. Remember, dossier documents are time sensitive so be sure to keep a list of expiration dates so you don’t have to redouble your efforts. One last tip: Photocopy everything. Though it’s terrible to imagine anything getting lost, should you need to reference any document it’s important to have a back-up. This will serve you well both during the process and even in the country, should the need arise. For more help in your foreign adoption as you move forward to adopt an orphan internationally, visit Adoption.com/international.